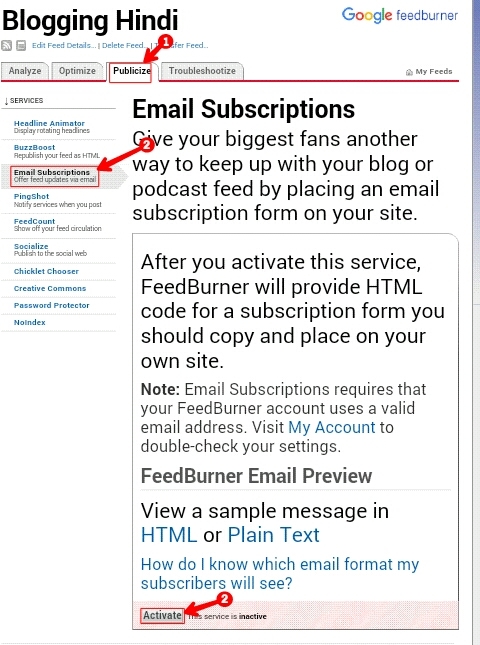 इसका मतलब ये हुआ की अपने Subscription By Email को अपने Feedburner Account में Enable नहीं किया है इसीलिए आपको Subscription By Email को Enable करना होगा. 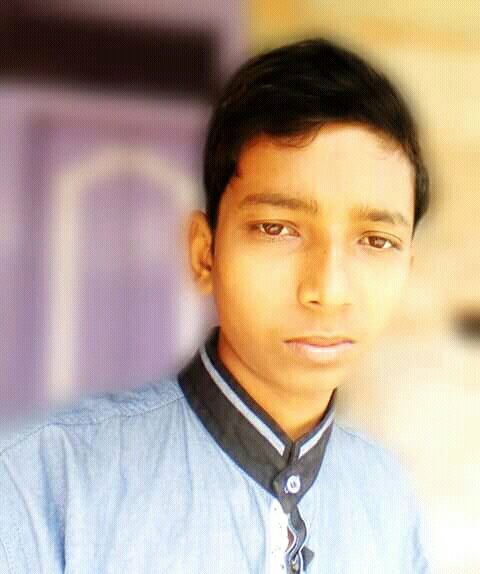 Sir Maine ye Sara processors complete Kr Diya.fir bhi wo unable show Kr rha h.
Mere blog template me email subscription pahle se add tha,kya us wajah se koi problem h……. Feedburner pr account bnakr ye Puri prkriya Kr di lekin nhi Ho rha. Feedburner me account banane ke liye yahi process hai. Abhi koi internal problem hogi,so aap kuch time bad try karna. 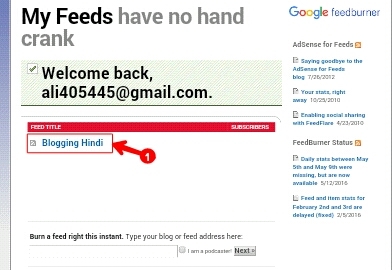 Agar fir bhi nahi ho to dusre Google account se banaiye.